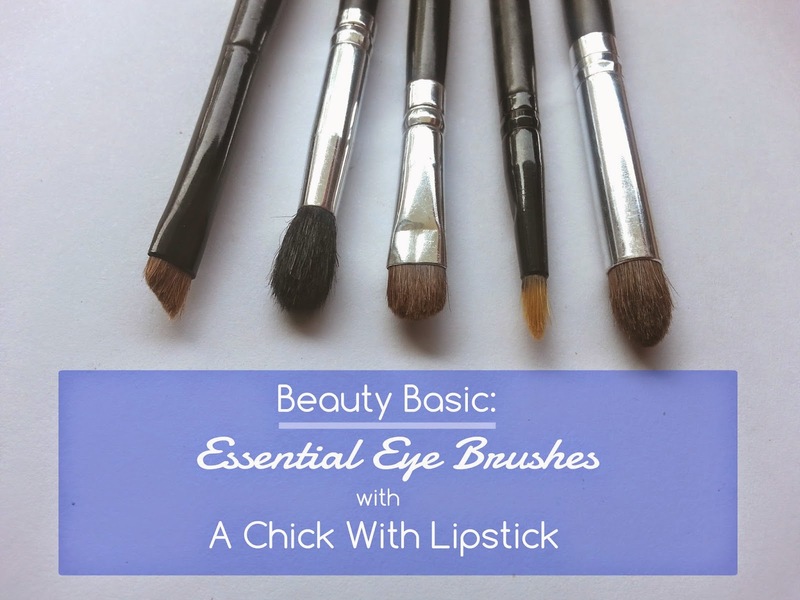 I am back with beauty basic: 5 Essential Eye Brushes. When I started building up my make up collection, eye brushes was something that I keep add to my collection every now and then. But through out the years, I came to a conclusion that although eyes is not the biggest part of our face, in a matter of size, but it definitely takes the need of brushes the most. I know for some of you to buy eye brushes could be overwhelming because there are so many type and shape to pick! 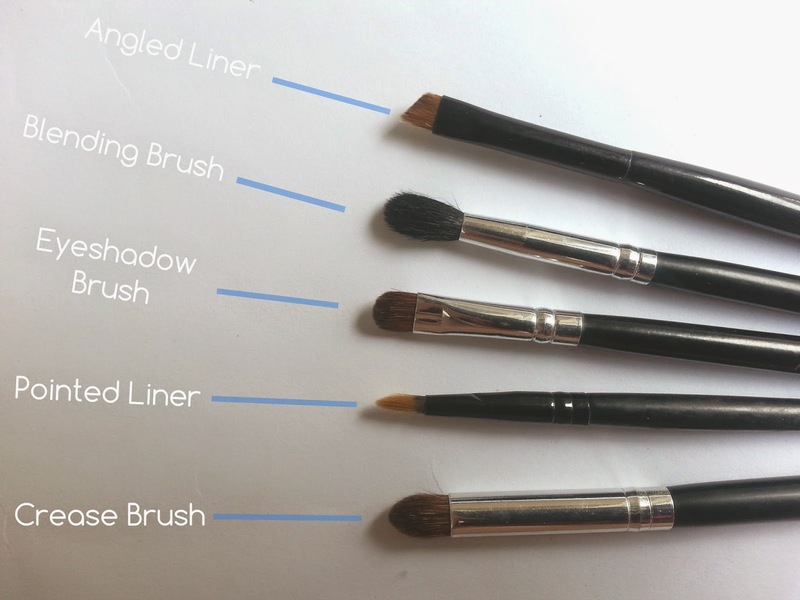 So in this post I want to share with you all what I know about 5 type of brushes that you are going to need when you are just starting in make up. So lets hop in! This is the most basic eyeshadow brush you could ever own . The shape of this brush is a bit flat and has a dense bristle which is perfect to pick up color and pat it all over you lid. This brush is also versatile because you can use it for smudging and putting color on the crease or brow bone. This brush can do so many thing for our eye look. Putting liner, putting color under lid, filling the eye brow, creating cut crease look, and etc. For putting liner this brush is perfect for gel texture. Another must have brush for liner. You can use this for liquid or gel liner. For me, sometimes I use it for putting color in my inner eye area as a highlight. This brush will do a perfect job to create a look that need more precision. So if you want to create a look with a crazy liner thingy going on, this is the brush that you will reach for. So that's my top 5 essential brushes for eyes, I am sure it's different for everybody but I remember these brushes were the ones that reached for the most back then and still do. At the end of the day, I have to agree with a saying " to reach a perfect look we need the perfect brush"
Hope you find this post is helpful and I'll see you in my next time. Btw, aky follow blogmu. Mau follback kah? Omg, I love your blog... Its amazing! Thank you for sharing. please visit my blog as well. aww thank you...i will definitely vitsit ur blog!